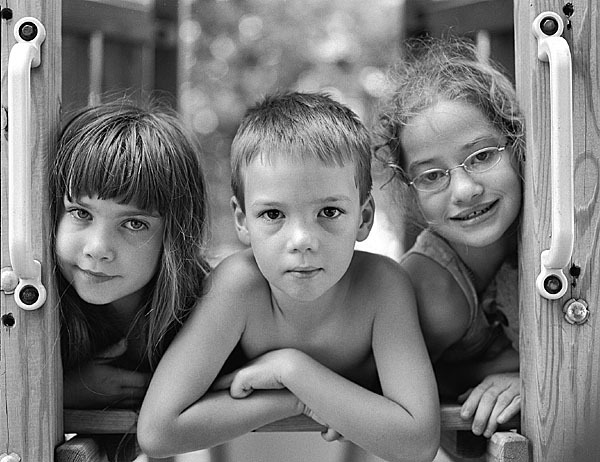 This day, July 16th 2003, my children were spending time with their cousin. After getting wet, then muddy, then dry again by the 100 degree temp, I could sense in them a feeling of joy mixed with the realization that summer was coming to an end. I remember that feeling oh so well.